Bob graduated from Salesianum High School in Wilmington, DE, and West Chester University in Pennsylvania. During his free time, he enjoys outdoor activities, especially playing sports and coaching basketball. With 20+ years of design experience, Hillary brings a keen eye for color, texture and cohesion to our landscape company’s team. From drawing out a plan for a perennial garden to designing a new flagstone patio. She is passionate about giving homeowners a truly beautiful aesthetic, while being fully functional and specific to their needs. She loves creating spaces that not only ‘fit the bill’, but go beyond. One of the most important aspects of Hillary’s job, and the one she takes most seriously, is to listen to the homeowner to ensure everything they are looking for is addressed. 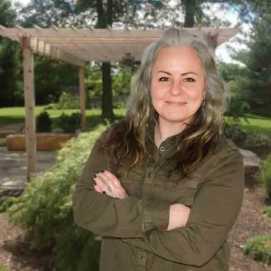 She considers herself lucky to work with such a talented and multi-faceted team at Cider Mill Landscapes. In her free time, she loves hiking, spending time with her Husband and dogs, renovating her home and working on her own artistic endeavors. 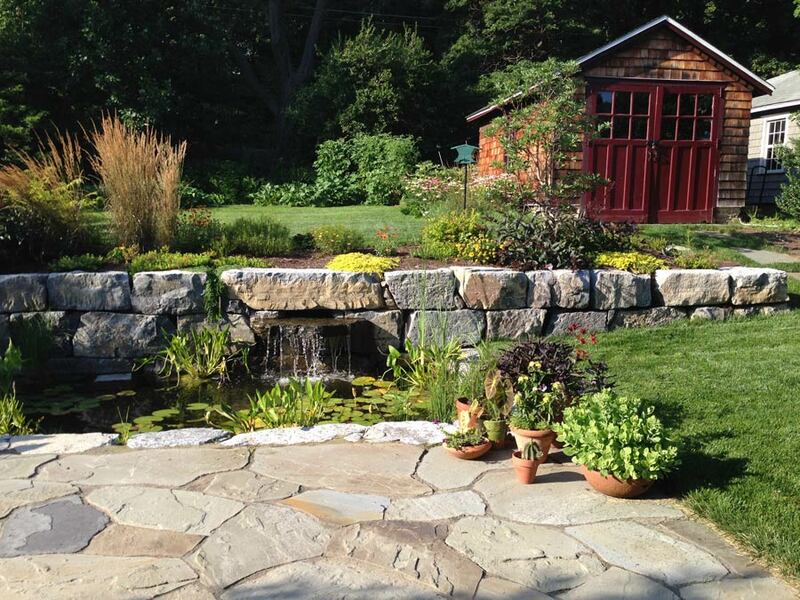 At Cider Mill Landscapes, we treat every project as if it were our own home. 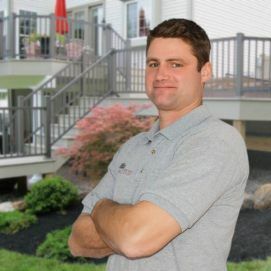 Our landscaping company works as a team to cover every aspect of the planning and installation process. This ensures our unique custom designed landscape and natural stone installations exceed our clients’ expectations. Every job is executed with patience and fastidious care. Our quality work will add beauty to your home, functionality to your outdoor space, and your landscaping project can give 150% or more return on investment. Schedule your free consultation today by filling out the form below, and let us help you with your next project.